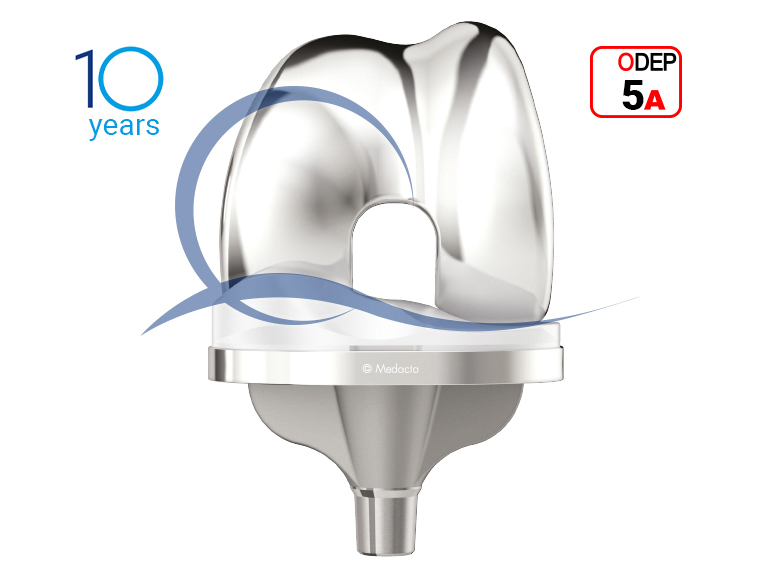 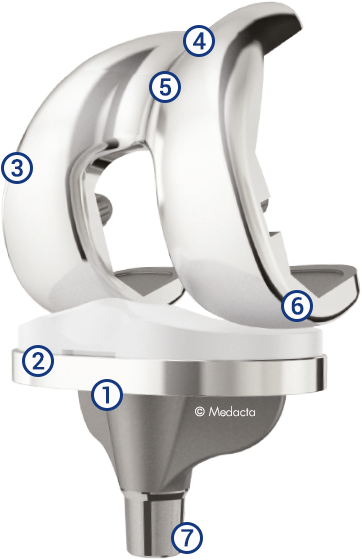 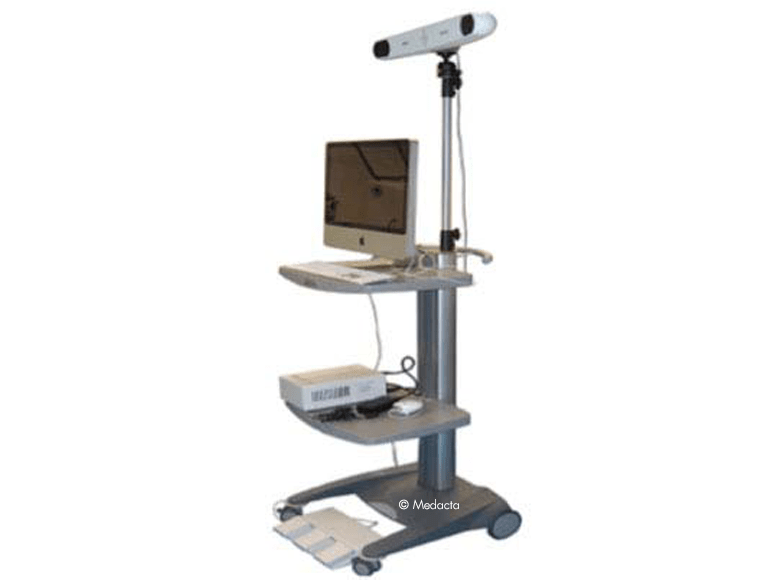 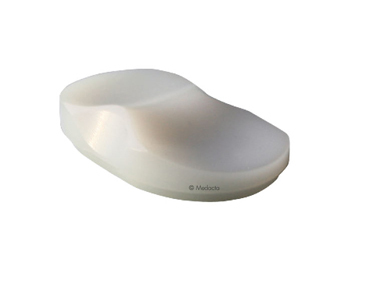 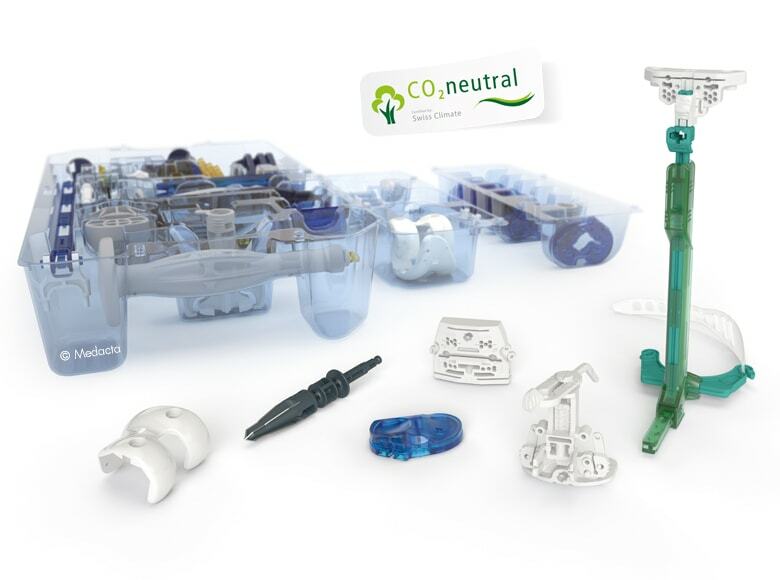 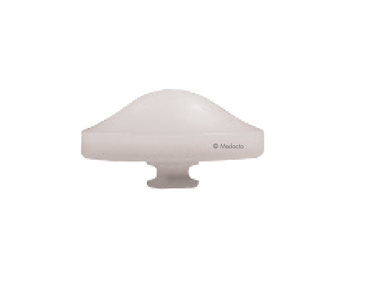 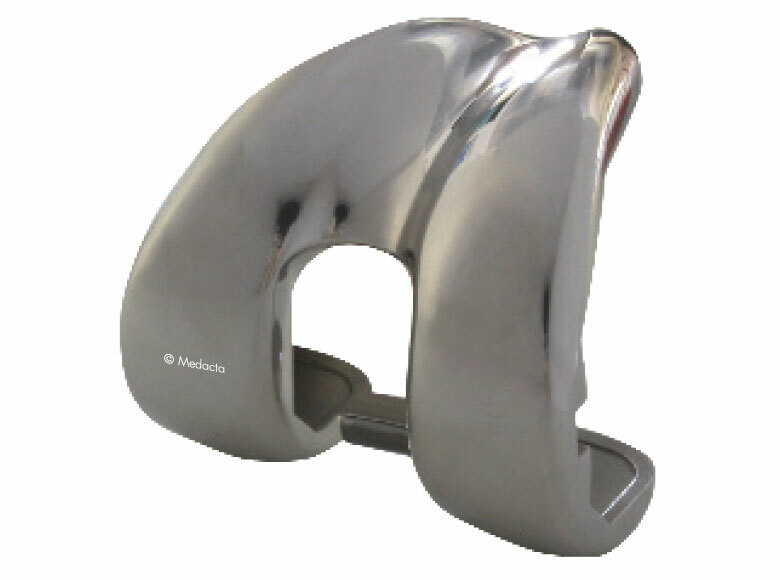 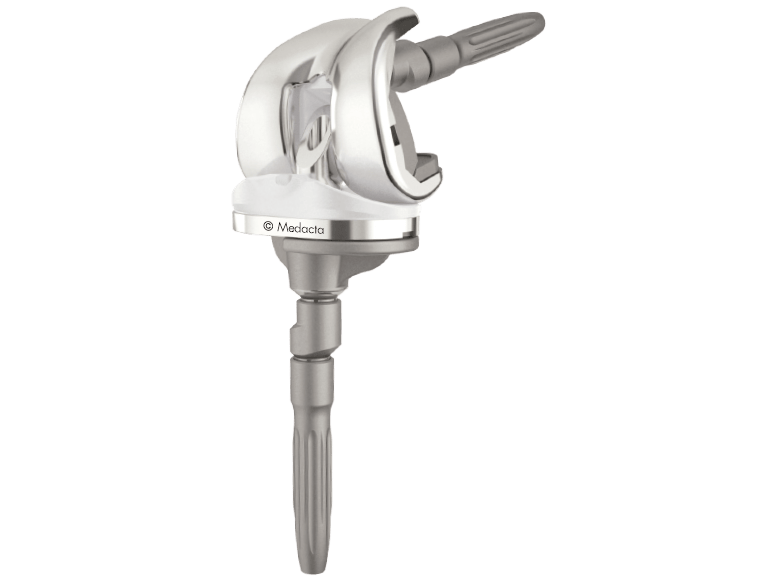 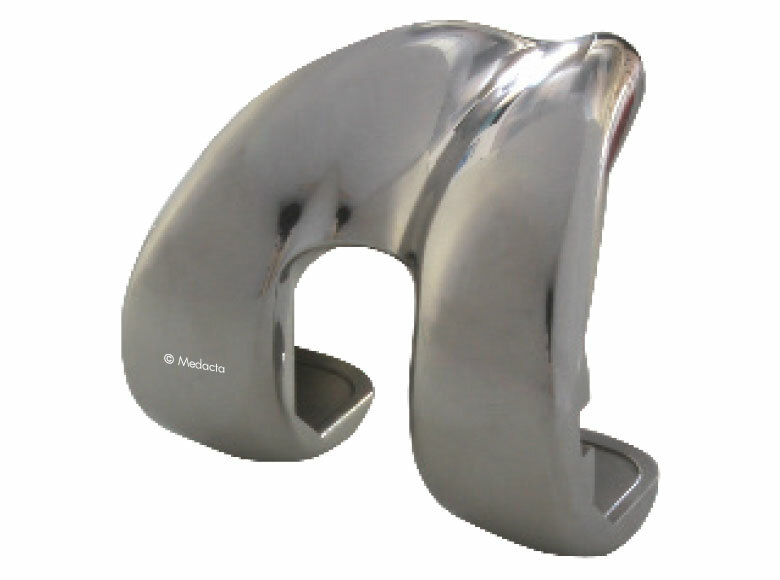 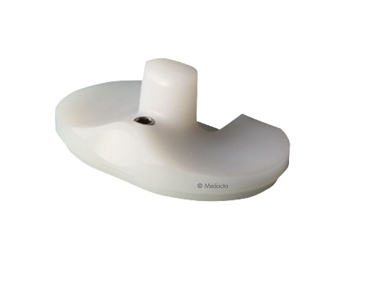 In 2003 Medacta conceived a simple, complete and homogeneous system for knee replacement. 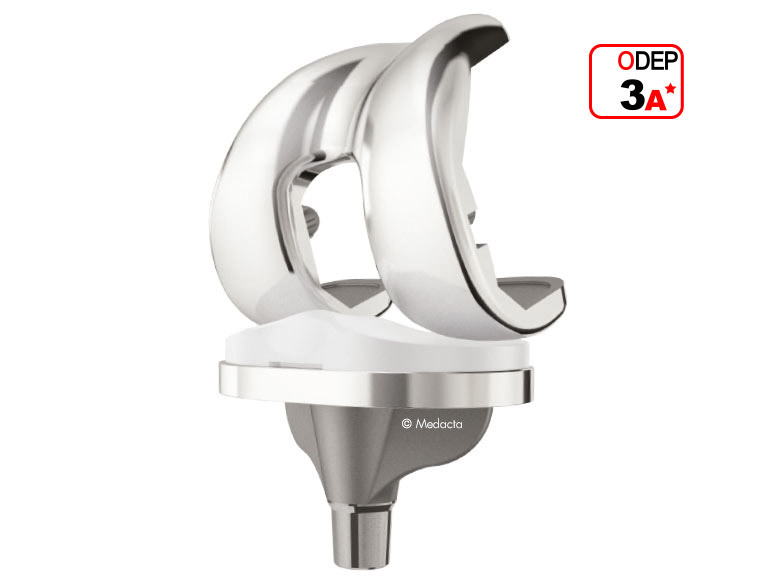 The GMK Primary System is conceived and designed adopting state-of-the-art solutions respecting the natural anatomy and kinematics of the knee joint. 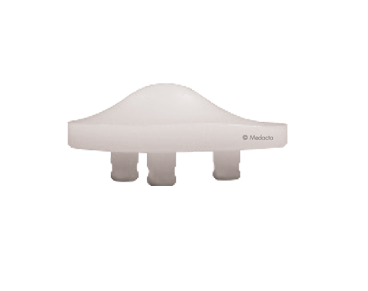 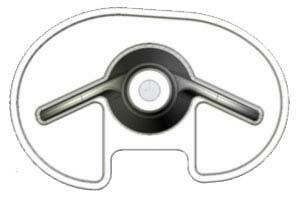 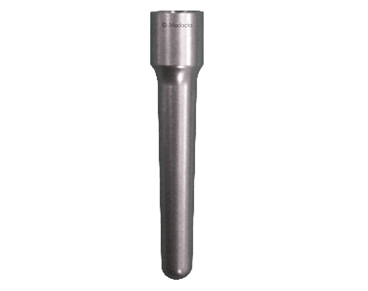 The inlay clipping mechanism assures time-effective and safe implantation. 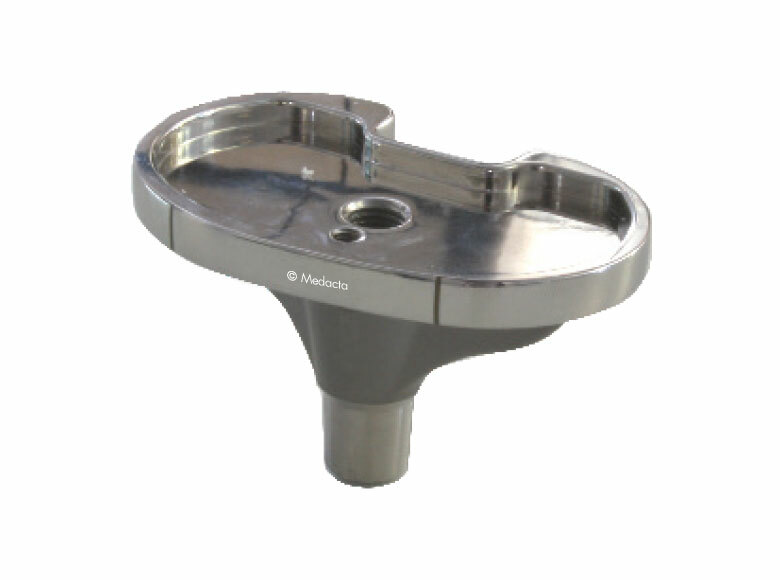 An additional fixation screw for the posterior-stabilized insert provides further mechanical resistance. 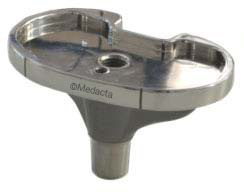 MyKnee patient matched cutting blocks. 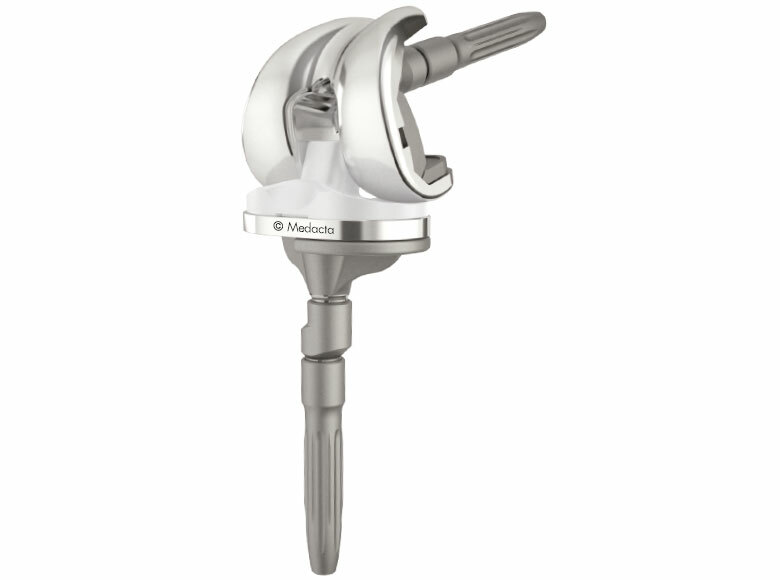 Standard or muscle sparing surgical approach. 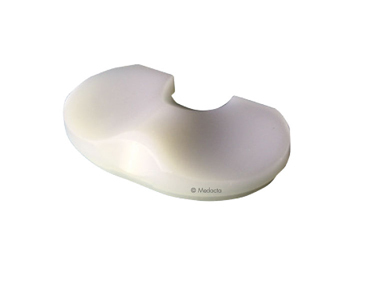 Intramedullary or extramedullary tibia options. 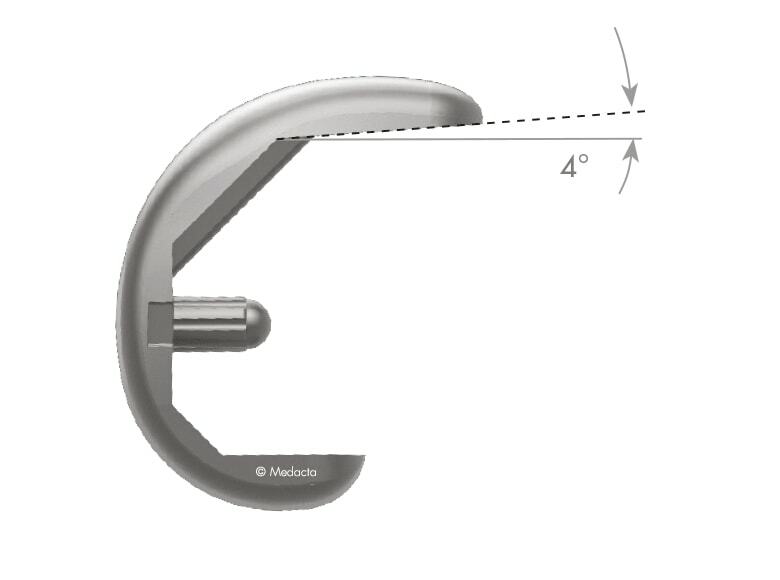 Conventional ligament balance technique, based on LBS system or ligament tensor. 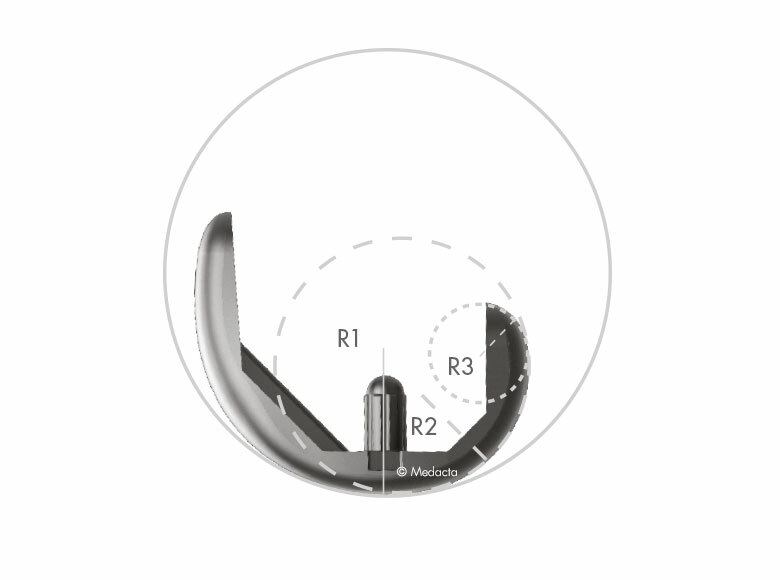 Computer Assisted surgery, both referring to measured resections and ligament balance with the ligament tensor. 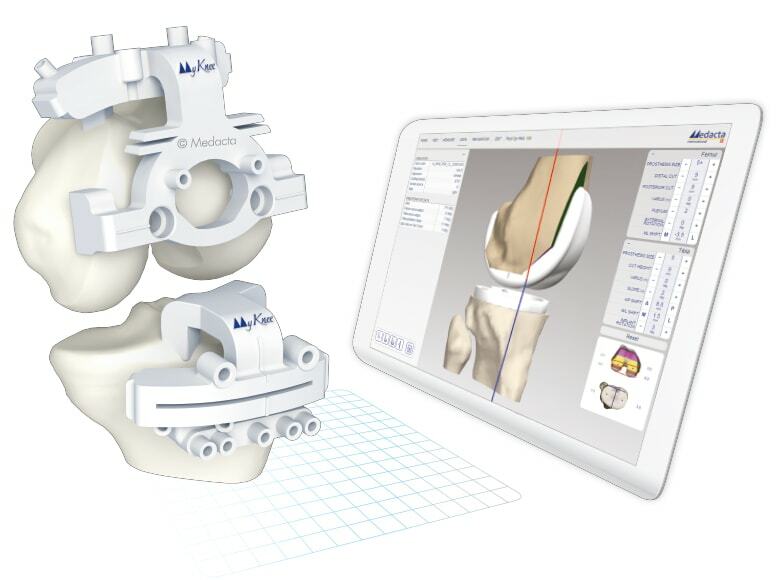 MyKnee® patient matched cutting blocks: standard, minimally invasive and allowing intraoperative ligament balance. 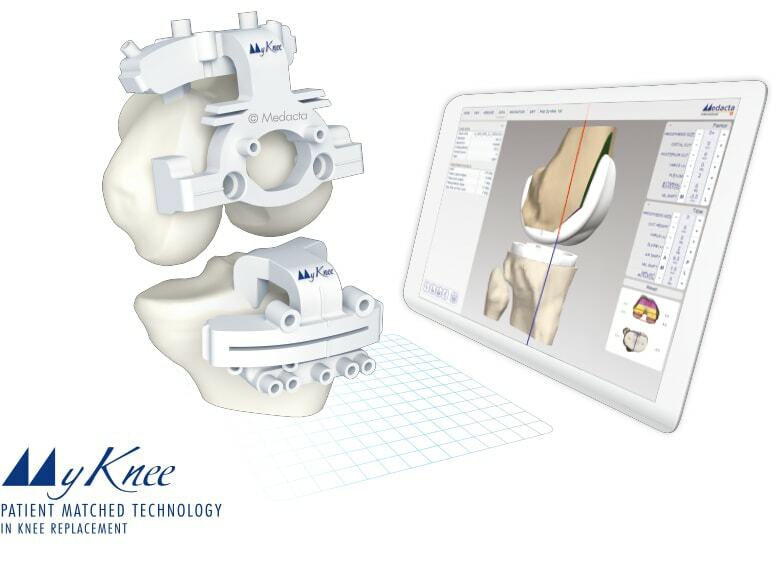 MyKneeis a patient-specific cutting block, allowing the surgeon to realize his pre-operative 3D planning, based on CT or MRI images of the patient’s knee. 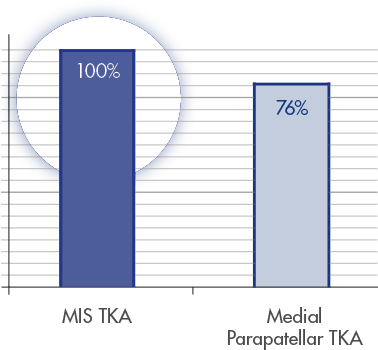 Up to 66% reduction of time and cost in washing, assembling and sterilization procedures.